I’m probably going to regret posting this but it’s too good not to share. 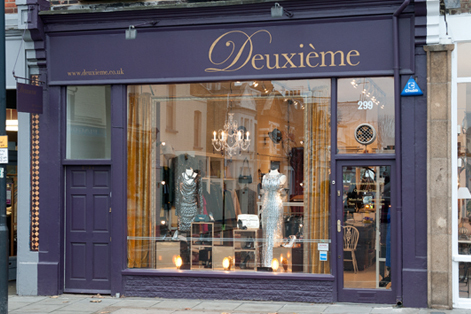 Say hello to Deuxieme, a fabulous Aladdin’s Cave of pre-loved designer fashion, situated in Fulham, London. To explain, like many people I have a major love for designer fashion but not the budget to indulge it. “Champagne taste and prosecco income,” as my mum used to tell me. 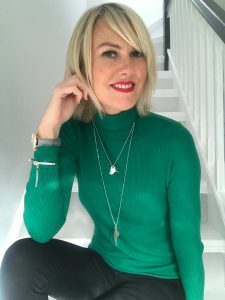 Well, this is the answer to any girl’s dreams of filling her wardrobe with quality items by great designers such as Hermes, Gucci, Prada, YSL, Isabel Marant, Anya Hindmarch (and so many more) on a budget. 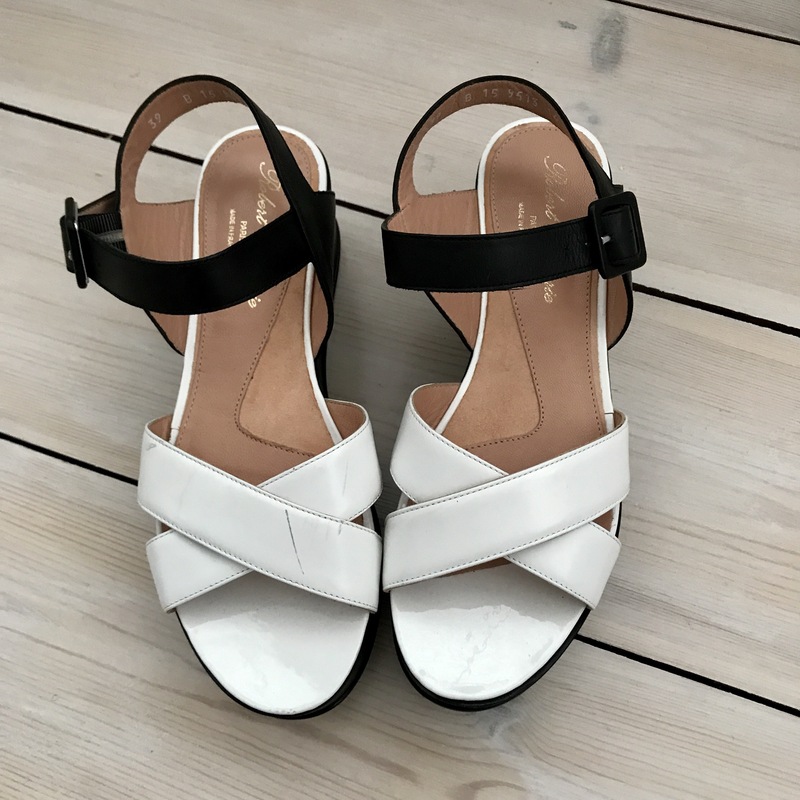 I’m talking about buying pre-loved designer. Some of these items have never been worn while others are lightly worn but in fabulous condition. The beauty is you never know what’s going to be in store as they get new items in on a regular daily basis. 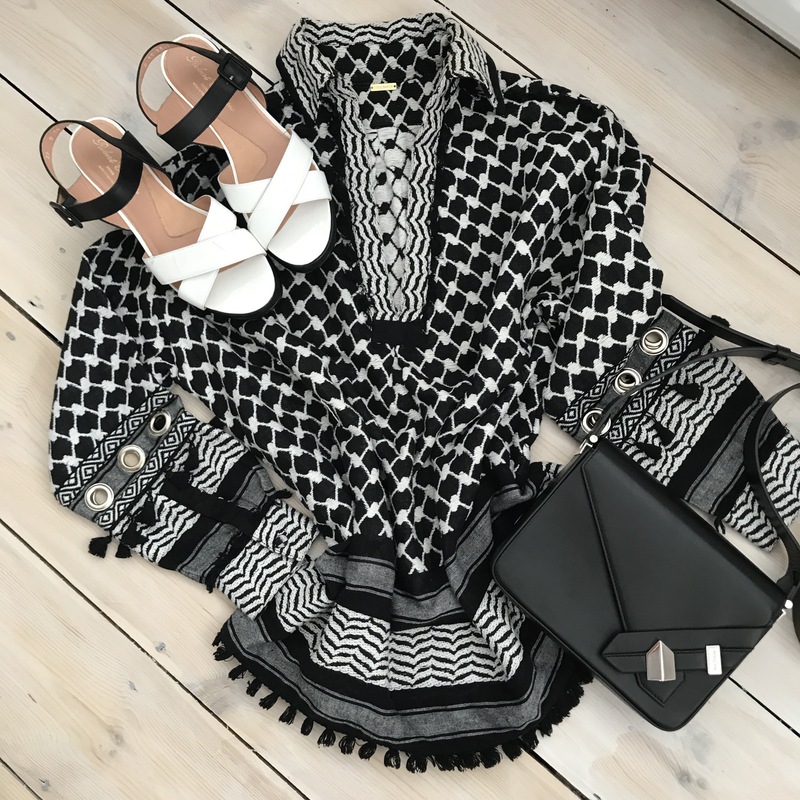 Some of the stock is shoppable online, but visiting the store is the best option as you can enjoy a good look through the rails, try on shoes, bags and accessories. There are so many amazing items at a reasonable price – it’s like being a kid in a sweet shop! If you want to be ahead of the game, though, I’d recommend keeping an eye on their Instagram feed. 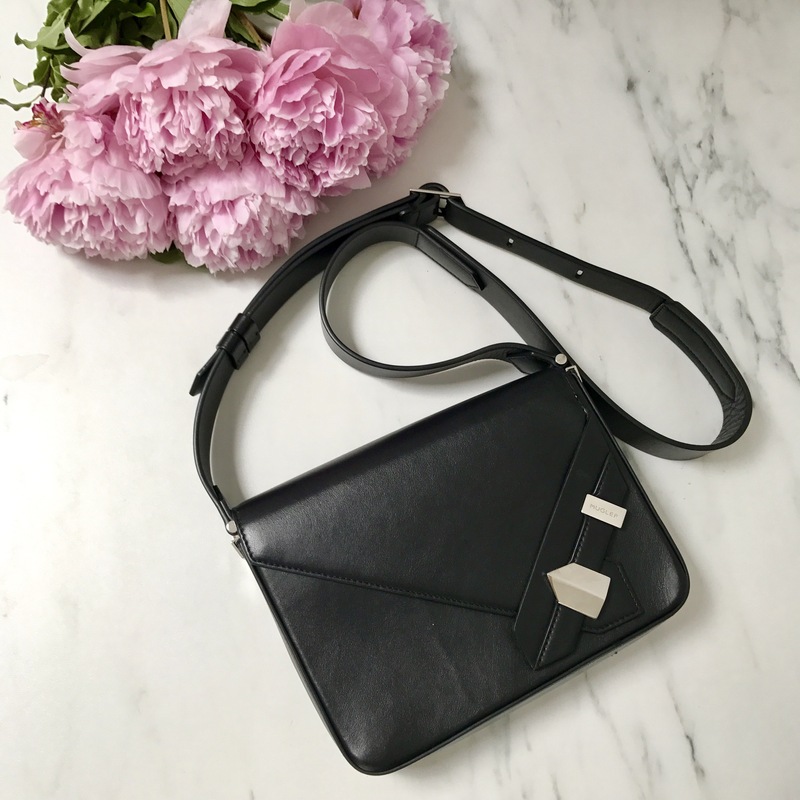 This is where the latest items appear first – even before they’re listed on the website – and seasoned Deuxieme shoppers know to place first dibs on them as soon as they pop up on their feed. Awesome fashion at an affordable price – I love this place. 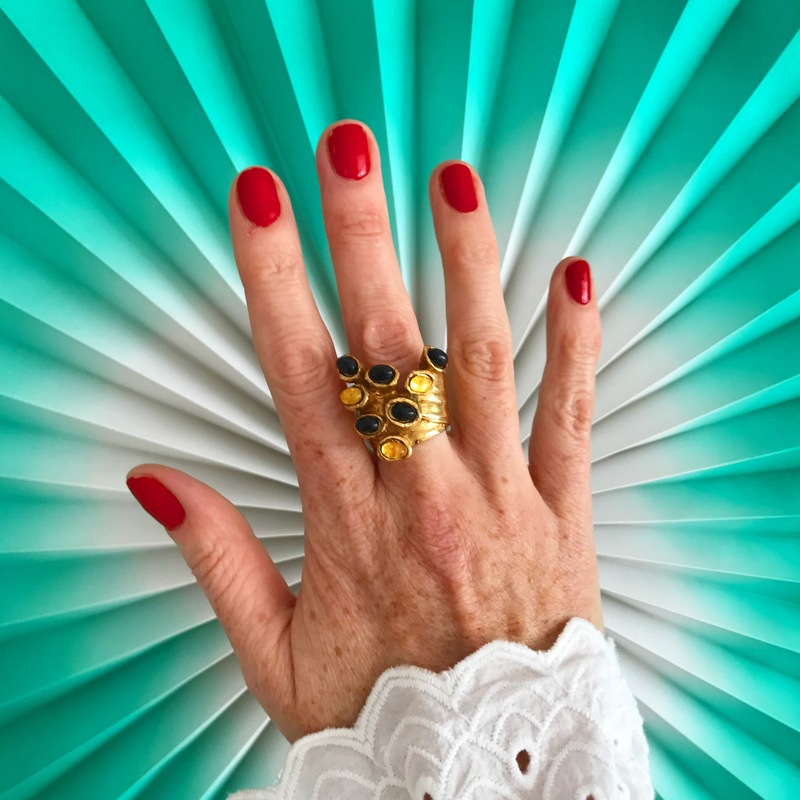 Here are some of the gorgeous items that I’ve found in Deuxieme. All under one hundred pounds each, which is amazing as the original price on some of the items was several hundred pounds! 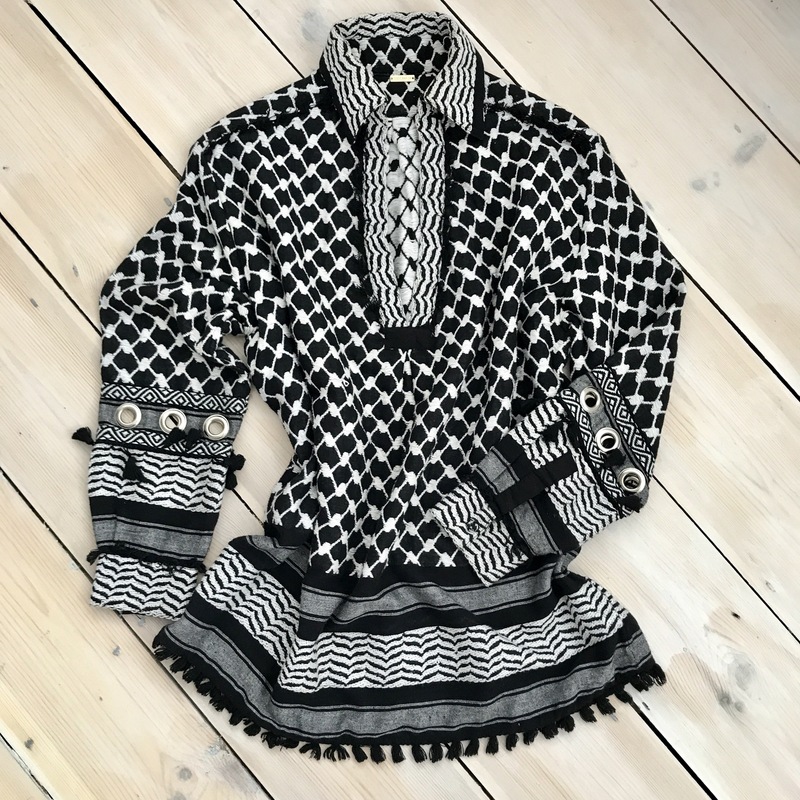 So if you want to find some fab items (like these pictured above) at a fraction of the cost of the original price head down to Deuxieme. You won’t be disappointed!